From the most popular to the unusual, we provide both professionals and homeowners a large selection of both natural and manmade stone products. Browse our standard product line below and if you are looking for something specific, give us a call or visit us in one of our showrooms today. 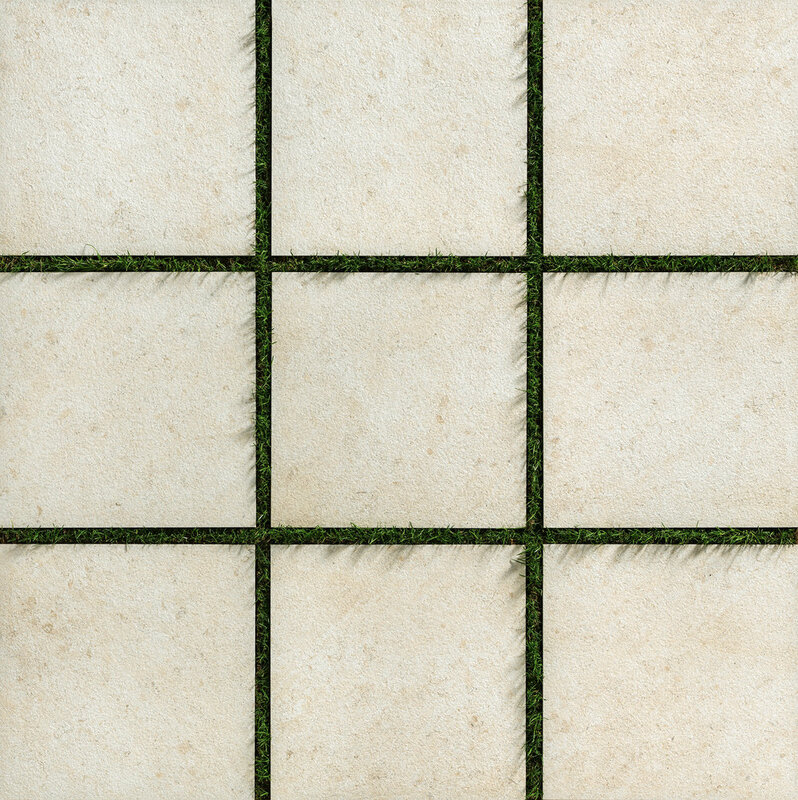 Porcelain pavers are one of the latest trends in outdoor design. Because of their durability, resistance to freezing temperatures, low maintenance and ease of installation, they have become a popular alternative to natural stone. 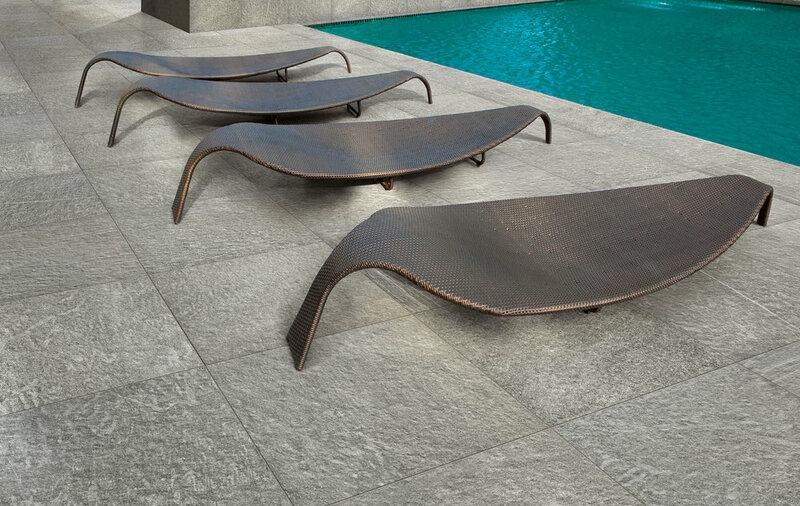 Gault exclusively partners with Florim USA to provide our customers with a large variety of porcelain pavers. 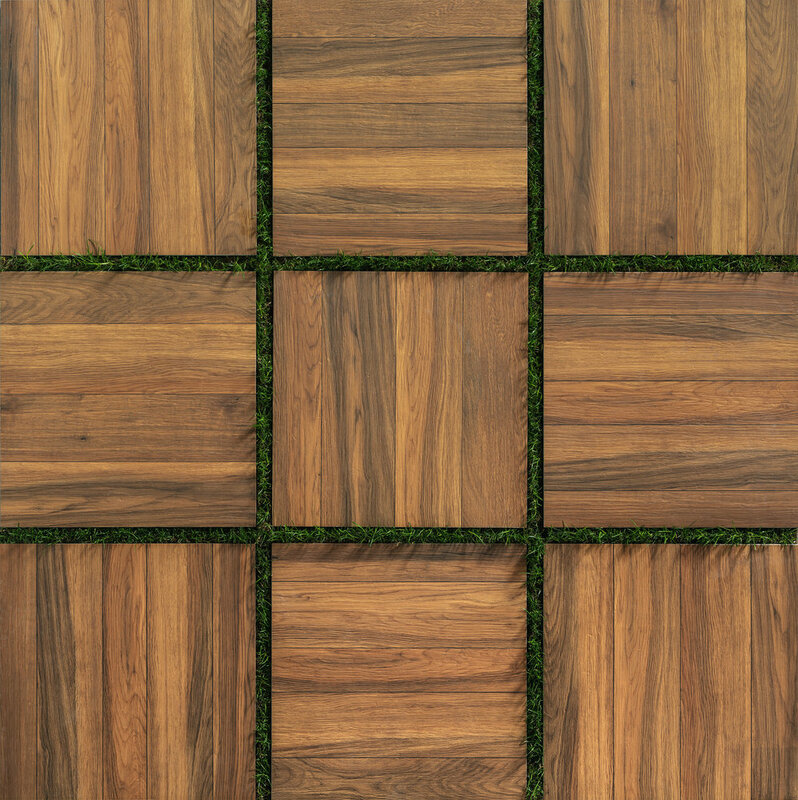 With pavers that resemble stone, wood and traditional tile, we can help achieve any look.